Monique is a Brow and Microblading Specialist. 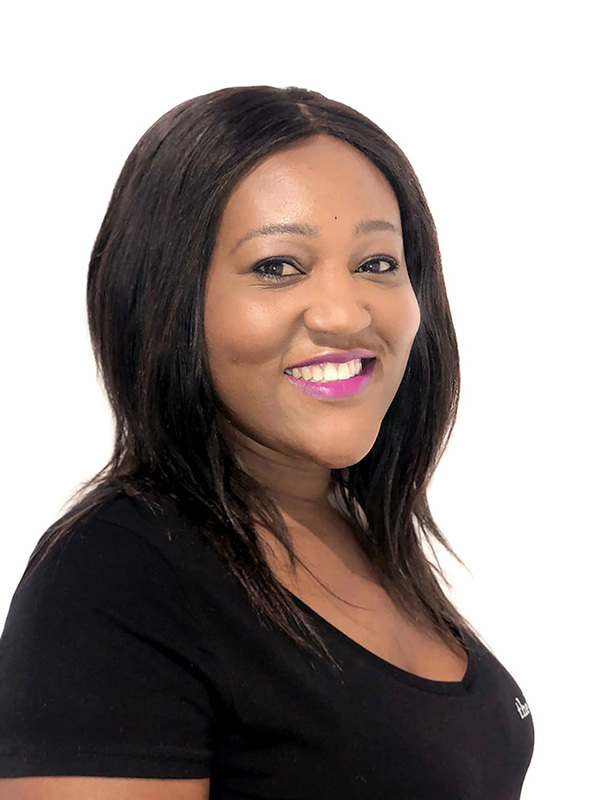 She trained at the renowned Beauty Therapy Institute in Johannesburg and obtained the ITEC international accreditation. 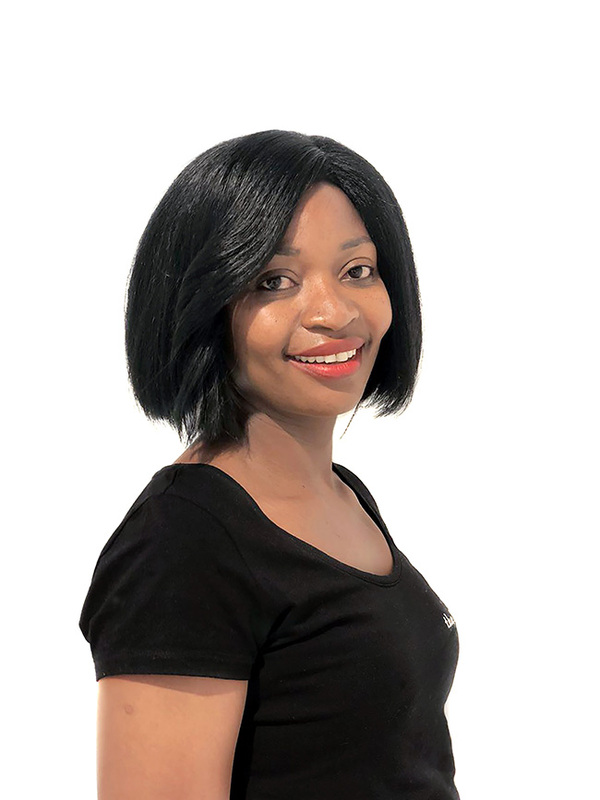 She has over 7 years' experience in the industry. 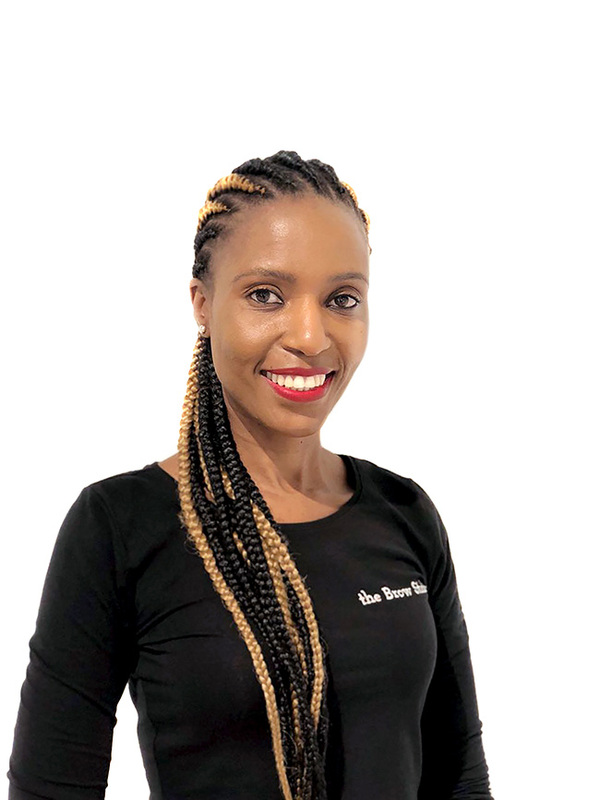 Dudu is an excellent Brow Specialist and Lash Extentionist with over 6 years' experience in the industry. She currently specialises in Eyebrows and Eyelash Extensions and is busy undergoing training for Microblading. 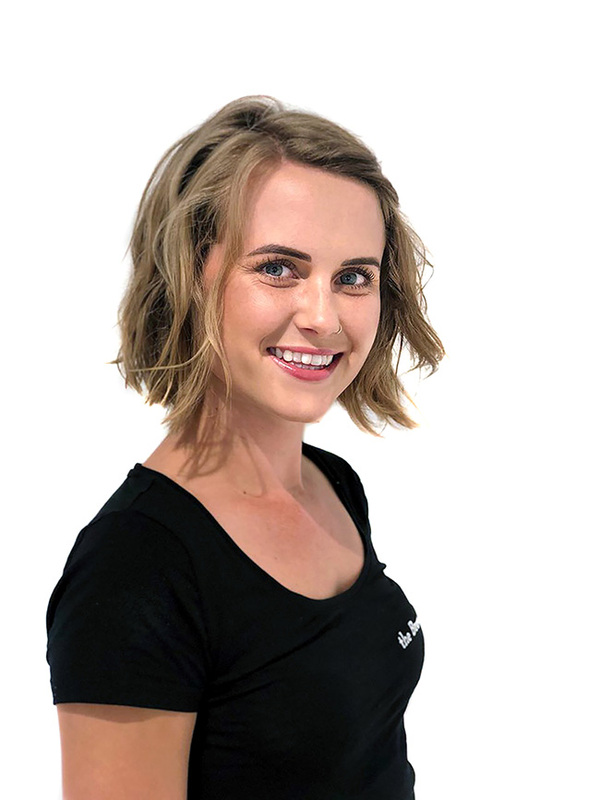 Charne is a Brow and Microblading Specialist. She was trained at the Cosmetology Clinic in Centurion and has had further training here at the Brow Studio. 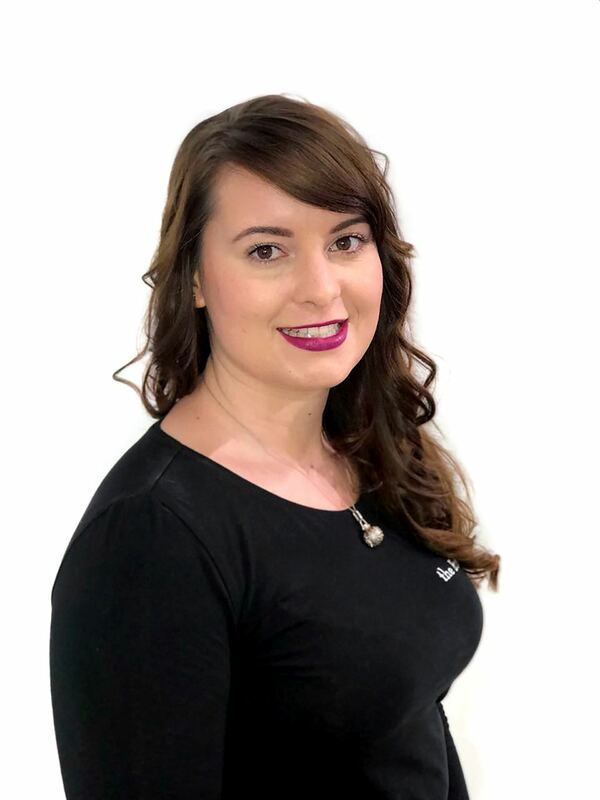 Carol is a Brow Specialist, Lash Extentionist and Nail Technician with an extremely high standard of work and over 11 years' experience in the nail industry. She specialises in Eyebrows and Eyelash Extensions, as well as all things nails. Lindy is a skilled Nail Technician with over 10 years' experience in the industry. She is an absolute perfectionist and specialises in all things nails. She is currently undergoing training for Eyebrows and Eyelash Extensions.